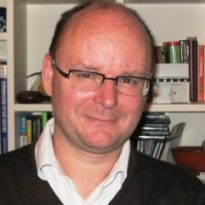 Matthieu Glachant is director of Cerna – Centre of Industrial Economics and a professor of economics at MINES ParisTech, PSL Research University. His research is in the fields of environmental economics and energy economics. Matthieu holds a PhD in economics from the Ecole des mines in Paris. Before joining Mines ParisTech, he was Jean Monnet Fellow at the European University Institute.